There are a lot of myths and misconception spread around on whether you can use other sweetening agents to replace white sugar. 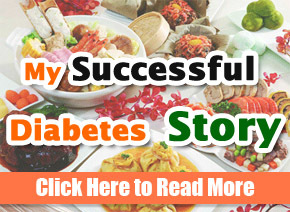 The truth is, as a diabetic it is not advisable that you replace white sugar with jaggery. In a logical sense, both jaggery and white sugar are derived from the same source. Against all odds, there are actually high chances that there will be a spike in your blood sugar levels when you take jaggery compared to white sugar. 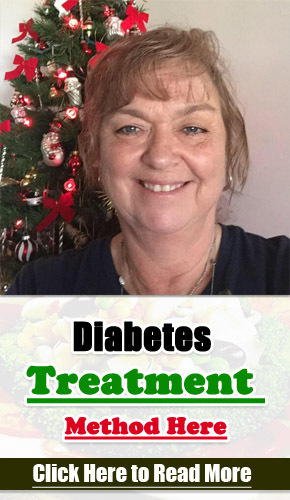 Instead, you should consider eating drill leaves and its seeds if you want to fight diabetes. Basically, both jaggery and white sugar are made from sugarcane. In the crystallization process, the sugarcane is stripped off most of its nutrients. However, some of these essential nutrients such as phosphorus, iron, potassium, calcium, copper, zinc and magnesium are retained in jaggery. 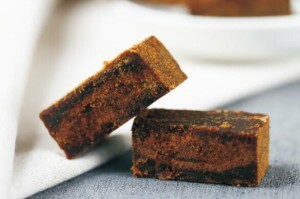 It therefore fair to say that jaggery is more nutritious than white sugar. What makes jaggery not suitable for the diabetic despite the high nutrients is due to the fact that it has a high glycemic index. This means that it is absorbed into the blood very fast and causes a spike in the blood sugar levels. To the surprise of most people jaggery cause a spike in the blood sugar levels the same way that pure glucose. This is verified by a study that was done on people that had diabetes but did not depend on insulin injections. In the study, it was found that in terms of affecting the blood sugar levels jaggery was only second to pure glucose. Glucose registered a glycemic index of 100; jaggery came up second with a GI of 84.4 with honey and sucrose all registering a glycemic index of 70. Is it okay to have jaggery once in a while? Jaggery ranks high on the glycemic index and this means that you have to exercise caution when it. If your blood glucose level is out of control then you should at all cost avoid taking jaggery or any dish that has it as an ingredient. Find other healthy substitutes instead. However, if your blood sugar is at controlled levels you can actually take jaggery. Even then ensure that you do some exercise to ensure that you burn off the excess calories. In other words, by exercising you will be reducing the blood glucose in the body since it is broken down to give energy. As a diabetic one has to be very cautious if they are to take jaggery. It is recommended that you exercise either before or consuming jaggery. Otherwise, you should stay clear of it if you don’t want serious consequences. Not dwelling too much on the negative side. Jaggery has a share of its health benefits. If you are suffering from the following conditions a sore throat, lung infections, asthma, and migraines consuming jaggery will help improve your condition. As a diabetic should you take sugar or jaggery? Despite the fact that sugar and jaggery are both made from sugar. The refining and creation process is completely different. Jaggery retains most of the essential nutrients in sugarcane. 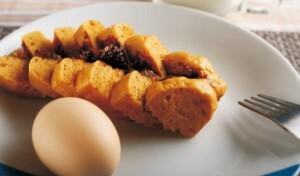 Therefore, everything held constant, jaggery is a better choice than sugar. All attributed to the retained nutrients it retains. Compared to sugar, jaggery is a healthy substitute to most people since due to its health benefits to the lungs, heart, and bones. However, to a diabetic, this is a NO! NO! Jaggery has a high glycemic index and this means that it will lead to a spike in the blood glucose levels. This is the last thing you want to happen to you as a diabetic. Just because you are diabetic it doesn’t mean that you don’t crave for sugar. But what should you take now that jaggery is a NO! NO!? A fruit, ofcos it had to be a fruit. And, not just any food, one that is low in sugar and carbohydrates. You should also mind the size that you consume. A medium sized apple or pear will do the trick. You can also have grapes or even a banana. This is way better than taking jaggery which will only spike your blood sugar levels.